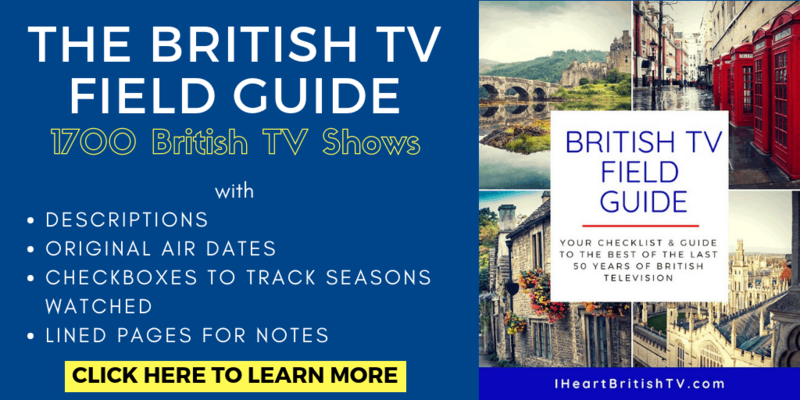 Each month, it seems like the streaming landscape for British programming gets a little broader. More of the good shows end up on services that carry less overall British content, and it can be difficult for the casual British TV lover to keep track. To help you out, we've compiled a list of June's new releases and premieres by streaming service. Keep in mind that this list is primarily targeted at US viewers, though much of what's available will also be offered in Canada. Not a member? Subscribe to BritBox HERE. Springwatch – June 1 – Springwatch is a popular British nature show that examines the passing of the seasons in different parts of the UK. In 2018, the Springwatch team operates out of the Sherborne Park Estate in Gloucestershire. Royal Wedding Highlights – June 2 – BritBox has compiled the best parts of the recent royal wedding footage for your viewing pleasure. Would I Lie to You? : Series 10 & 11 – June 7 – British game show where members of two teams have to try to make the other team believe their crazy stories. Features Lee Mack (Not Going Out), Rob Brydon (Gavin & Stacey), and David Mitchell (Peep Show, Upstart Crow). Mock the Week: Series 17 – June 7 – Mock the week offers a light-hearted look at the week's events. Trooping the Colour – June 9 – The Queen's annual birthday parade. Our Girl: Series 1 & 2 – June 13 – When a young woman from London throws up in the door of a military recruitment office, it sends her on a journey she never would have expected. In Conversation with Lesley Manville – June 16 – A conversation with Lesley Manville, star of the hit series Mum. Last of the Summer Wine: Series 1-5 – June 17 – With 37 years of episodes, Last of the Summer Wine is the longest running sitcom in the world. It's easy to see why, too. 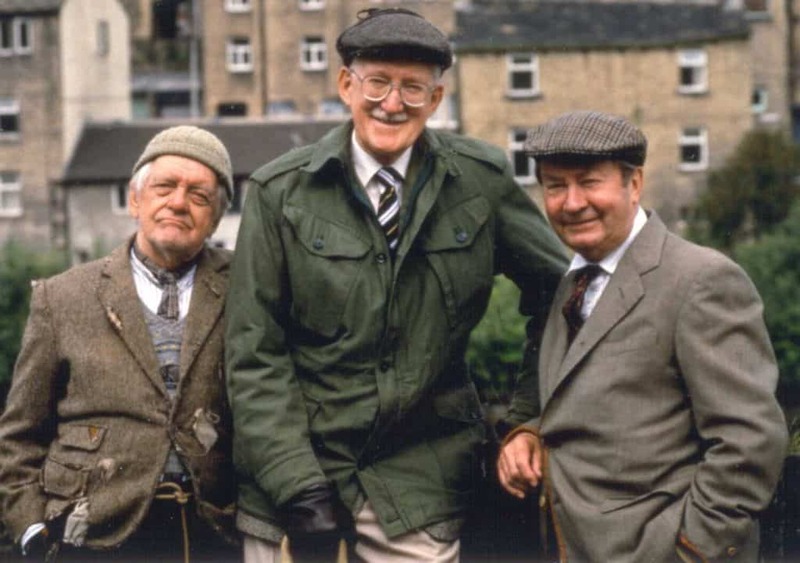 What could be more delightful than a group of young-at-heart elderly Yorkshiremen running around getting into trouble? Midsomer Murder Solstice – June 21 – BritBox counts down the top 5 most murderous episodes of the classic British mystery series. Merlin – June 23 – A family-friendly retelling of the King Arthur and Camelot saga. Dalziel & Pascoe: Series 8-11 – June 27 – At long last, BritBox adds the final 4 seasons of this Yorkshire-based detective drama. Watch it here. Edge of Heaven: Series 1 & 2 – June 30 – This dramatic comedy follows a family that runs an 80s-themed bed and breakfast in the seaside town of Margate in Kent, England. Not an Acorn TV member? You can sign up HERE. Tales of the City – June 4 – Though it's a bit jarring to see a San Francisco-based program on Acorn, this series is based on the award-winning Armistad Maupin novel, Tales of the City. Belonging – June 4 – Brenda Blethyn (Vera) stars in this drama about a former librarian whose husband leaves her for a younger woman as she cares for his elderly relatives. The Diary of Anne Frank – June 11 – This recent five-part adaptation tells the well-known story of the young Jewish girl who hid from Nazis with her family while composing a diary that would be known to the world for many years to come. Trivia: Series 1 & 2 – June 11 – This delightful Irish comedy tells the story of Lawrence, a trivia addict and awkward but well-meaning middle-aged man. The Ladies Paradise: Series 2 – June 18 – This Italian series is based on the Emile Zola novel about a young woman who leaves her rural home to work in a glamorous Milan department store. Shoreline Detectives: Series 1 & 2 – June 25 – This archaeology series explores the findings that come at low tide. 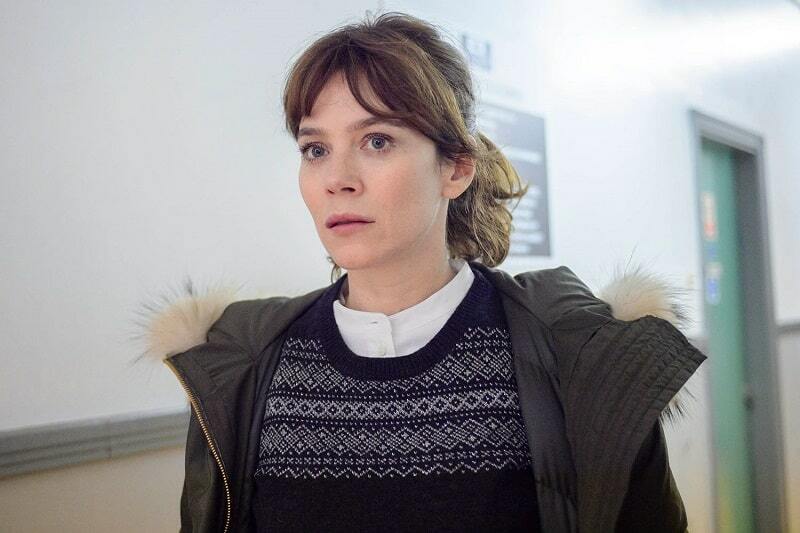 Marcella: Series 2 – June 8 – Anna Friel returns for another series about newly divorced mom and homicide investigator Marcella. Derren Brown: Miracle – June 22 – English mentalist and illusionist Derren Brown's latest filmed performance explores the concept of faith healing. Churchill’s Secret Agents: The New Recruits – June 29 – This program focuses on the recruitment and top secret work of some of Churchill's most elite agents during World War II. Kiss Me First – June 29 – When a lonely girl is sucked into the world of an immersive video game, she makes a new friend and her life gets a lot more complicated. A Very English Scandal – Date TBD – The leader of the British Liberal Party stands trial for conspiracy to murder his gay former lover. Dirk Gently’s Holistic Detective Agency: Season 2 – June 22 – This US/UK remake of the Douglas Adams novels sees the detective picking up his investigations in a remote area of Montana. 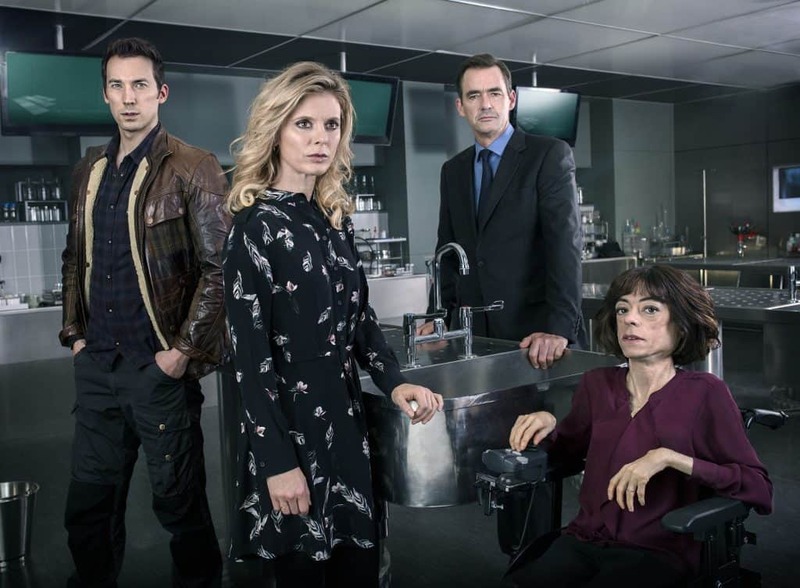 Silent Witness: Seasons 10-21 – June 16 – This long-running BBC series is about a team of forensic scientists who work together to solve crimes. DCI Banks: Series 4 – June 28 – This Yorkshire-based detective series focuses on DCI Banks and the female investigators who assist him in solving the Bradford area's toughest murders. Strike (UK) / C.B. 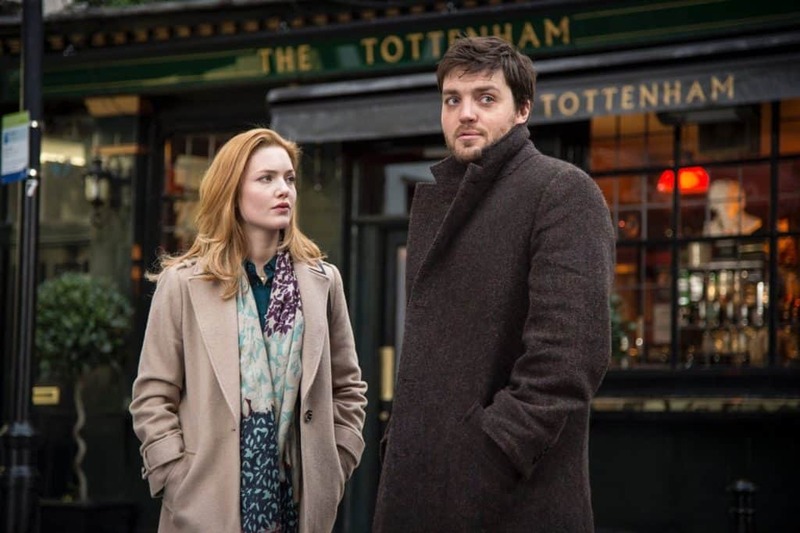 Strike (US) – Starts June 1 – Based on the JK Rowling aka Robert Galbraith Cormoran Strike detective novels, this series explores three big cases for Strike and Robin. Need more British TV ideas?